Right from when a man is born, the role women play in his life goes a long way in shaping who he will become. It is not unusual that when he comes of age, he will begin a search for a woman that he would like to marry and there are a number of values men look out for in every woman. 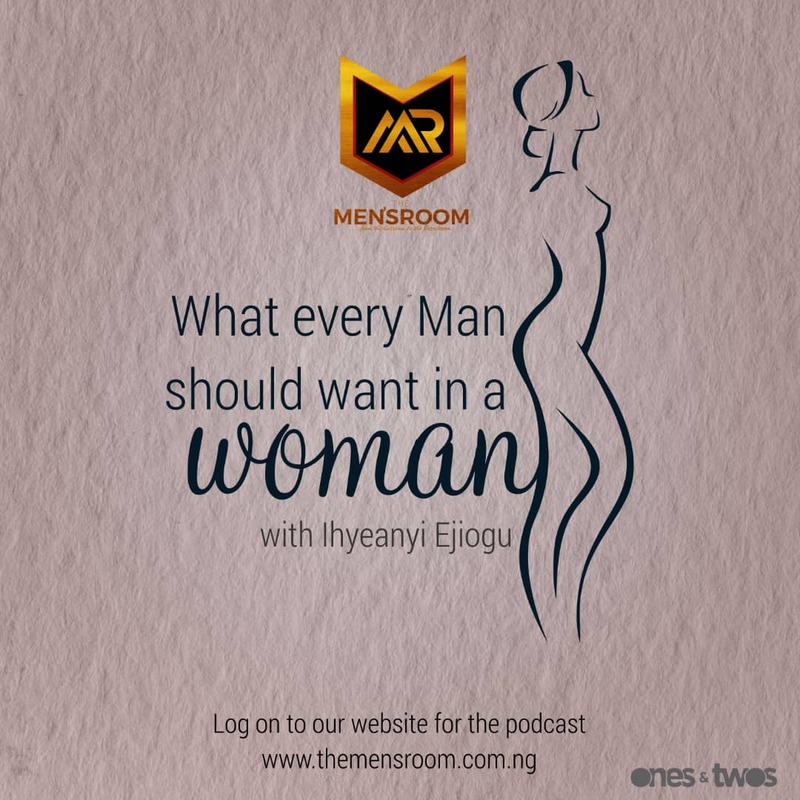 Women are known to have a long list of characters they want in a man, and men are not left out because they have needs that require extra effort to keep them in good shape. Beyond the physical features of a woman, a real man desires a woman that truly knows her worth. This is dependent on the values the woman has built overtime. It is wise for a woman to not excessively depend on the man for her needs thereby creating room for mutual respect between them. A man needs a woman who is homely, a woman who can manage the home front without any fuss. This does not mean that a woman’s place in the world is at home, but women possess qualities that help build a house into a home (don’t worry fellas, you do too). Also, a man wants a woman who can complement him intellectually. There are topics most women won’t delve into and as such it is seen to be “man stuff”. However, women can also have the knowledge to engage in healthy and intellectual conversations with men on “manly” topics like like politics and sports. This is an endearing quality that attracts a woman to a man. Most importantly, it is important to draw the line between a girl and a woman. The above listed traits are only some characteristics of a woman, and we probably shouldn’t attempt to list them all. It is important to note however, that every man wants an asset and not a liability.